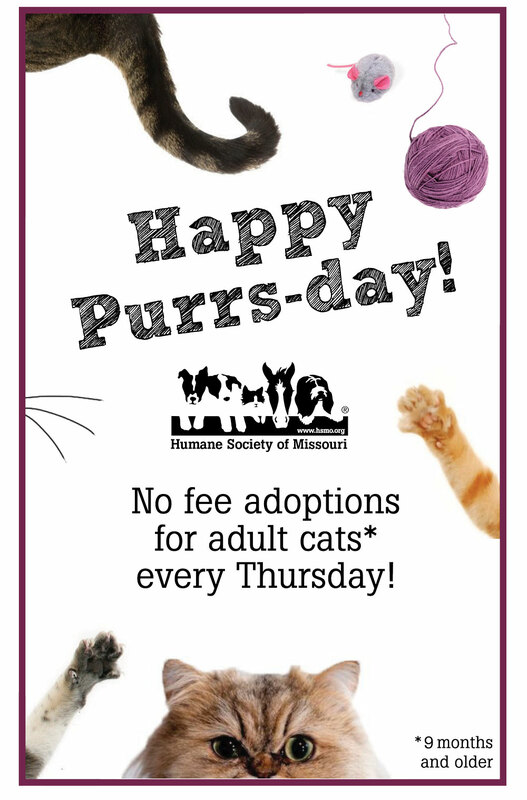 The Humane Society of Missouri hosts many exciting events all year round. Check back frequently for the latest news on events, adoption promotions and more! PURRsday! @ All HSMO Locations! 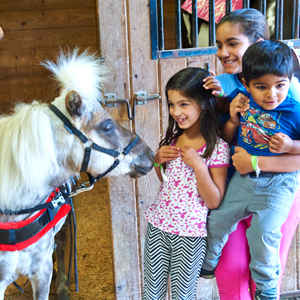 Gather up your friends and family for the Spring Fling at Longmeadow Rescue Ranch! Pack as many people as you (safely!) can into your car – it’s just $20 cash per car load! Enjoy riding demonstrations, kids activities, and a silent auction, equine-related vendors, and wagon ride tours through 165 acres of rolling hills and lovely pastures. Meet rescued horses, pigs, goats, ducks, chickens, and much more! Categories: FUNdraiser for Furry Friends! Give STL Day 2019 @ On YOUR computer, tablet or smartphone! Join everyone in St. Louis in celebrating your favorite nonprofits for 24 hours of online giving! The biggest and best pet fest in the Midwest is BACK! Bark in the Park, presented by Purina is coming up on May 18! Run or walk the chip-timed 5k with your athletic pooch or without! 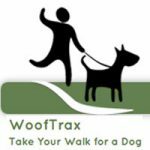 Or…join the Walk for Animals – a fun way to show off your pooch, meet other cute canines and animal lovers, and raise awareness for the Animal Cruelty Fund at the Humane Society of Missouri: dedicated to investigating, healing, and preventing animal abuse. Admission includes the FURbulous pet festival, featuring high-flying fun with the Pro Plan Professional Dog Team, pet contests, the HSMO Young Friends Biergarten, games, pet-centric vendors, and much more! Your dog says he CAN’T miss it! Pack a picnic lunch and spend a day with rescued ranch animals. Meet the world-famous Barn Buddies and adoptable farm animals, then take a wagon ride through the 165-acre facility in Union, Mo. Shop to Help Shelter Pets! Would you like to help Missouri animals by hosting an event? Gather your friends, family, and fellow animal lovers to put on a golf tournament, trivia night, art show, or other event to benefit animals at the Humane Society of Missouri. Third-party events are fundraising activities by non-affiliated individuals, groups or organizations which benefit the Humane Society of Missouri. If you’d like to get started on planning your event to help our furry friends, please thoroughly read our Third Party Event Guidelines, then complete an online Third Party Event Application. Please click here if you prefer to print and mail your application. Check our events calendar often! 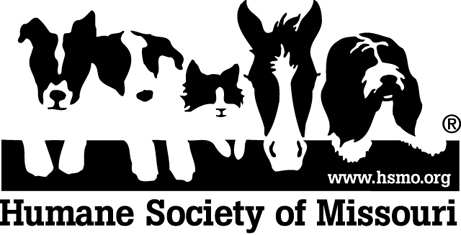 Upcoming events hosted by dedicated members of our community wishing to support the Humane Society of Missouri’s mission will be listed on our calendar.